The National Company Law Tribunal (NCLT) reprimanded the resolution professional of Sterling Biotech for failing to discharge his duties and has asked him to submit an explanation as to why he didn’t opt for liquidation when no resolution plan was being approved by the committee of creditors (CoC), and file his report within the time provided under the Insolvency and Bankruptcy Code (IBC). The resolution professional had filed an application with the tribunal to continue his duties as a resolution professional of the corporate debtor till the disposal of the case. The resolution professional also wanted to convene meetings of the CoC to discuss an important matter concerning the indebted company. The resolution professional, through his application in the tribunal, was also seeking to replace the statutory auditors of Sterling Biotech and wanted to include the cost of such actions as the resolution professional’s costs, which was to be paid from the debtor’s accounts. However, the tribunal has categorically denied permission to the resolution professional to discharge his duties after the 270-day corporate insolvency resolution process (CIRP). “It is pertinent to mention that after initiation of the CIRP, we have not restrained the resolution professional in discharging his duties. The CIRP continued till the end of the CIRP period i.e., March 8, 2019. If no resolution was approved within the statutory period for completion of the CIRP, then he should have acted as per the provisions of the code,” the NCLT said in its interim order. The tribunal has also barred the resolution professional from replacing the statutory auditors, as the tribunal observed that any such decision by the resolution professional should have been taken within the statutory period. “It is also to be made clear that after completion of the statutory period, in our view the resolution professional has no authority to replace statutory auditor of the corporate debtor since the same is not provided for under IBC, 2016,” said the NCLT in its order. The CIRP of Sterling Biotech ended on March 8, 2019, after the 180-day period was extended by a further 90 days. 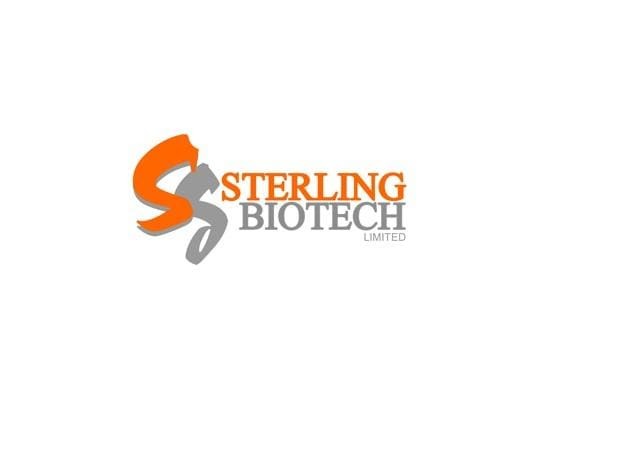 The tribunal also observed that the application for withdrawal of insolvency plea against Sterling Biotech by Andhra Bank, one of its financial creditors, was filed on the last day of the statutory period and then the resolution professional filed the application for withdrawal after the statutory period. The first withdrawal of insolvency plea was filed by the financial creditor but this violates the rules, and the second was filed by the resolution professional after the completion of the statutory period, hence, the maintainability of the withdrawal application is questionable, the tribunal observed.